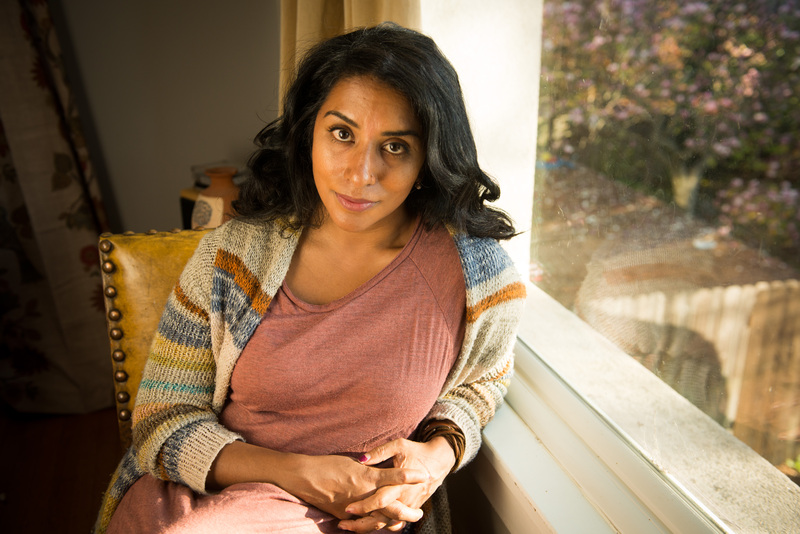 Author Shanthi Sekaran’s new novel, Lucky Boy, is about what happens with immigrant stories in the United States collide. 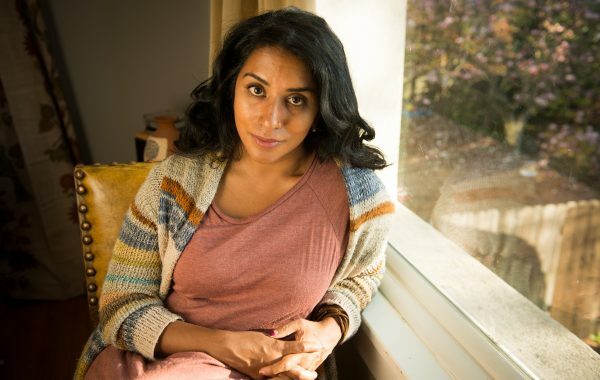 On one side, an Indian-American woman who wants to adopt a child, and on the other, an undocumented Mexican woman in immigrant detention who just wants to be reunited with her son. Sekaran says the choice to write about Indian-American and Mexican mothers was natural. forcing her to examine her own privileges in life. But Sekaran notes that Asian immigrants are actually the fastest growing group of undocumented immigrants, changing the demographics in detention centers and our own assumptions about class and advantage. As a writer, Sekaran says she sometimes feels helpless to take action when hearing about undocumented immigrants being picked up by ICE and other headlines about immigrants.